Turkey Pinecone Craft – Thanksgiving Fun! This turkey pinecone craft is a fun way to use some of the elements of nature to create a Thanksgiving decoration perfect for the dinner table or fireplace mantel. 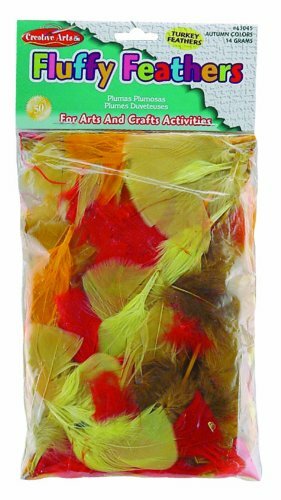 While you can use any colors of feathers or pipe cleaners, if you visit a craft store such as Michael’s or Jo-Ann Fabrics, you should be able to find some very “realistic” turkey colors! If you can’t find pinecones in nature, you can always order them on Amazon or buy at the craft store also. 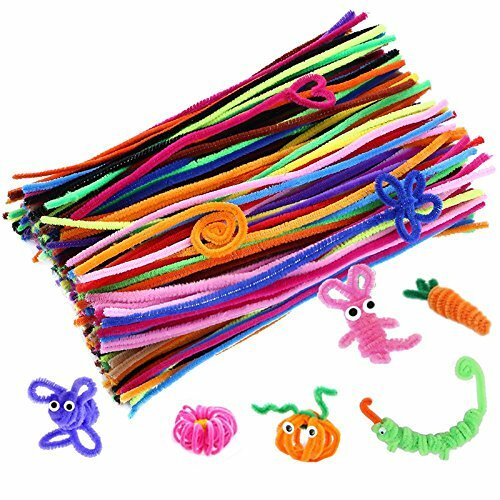 Glue the pom pom to the end of a brown pipe cleaner. Wrap the pipe cleaner around the pom pom and curve down into pinecone. 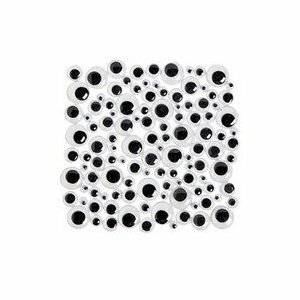 Add eyes to pom pom, as well as small pieces of yellow pipe cleaner for beak and red pipe cleaner for waddle. Form feet out of orange pipe cleaner. Glue to bottom of pine cone. Place glue on tip of each feather and insert into back of pine cone to form a big, full tail. 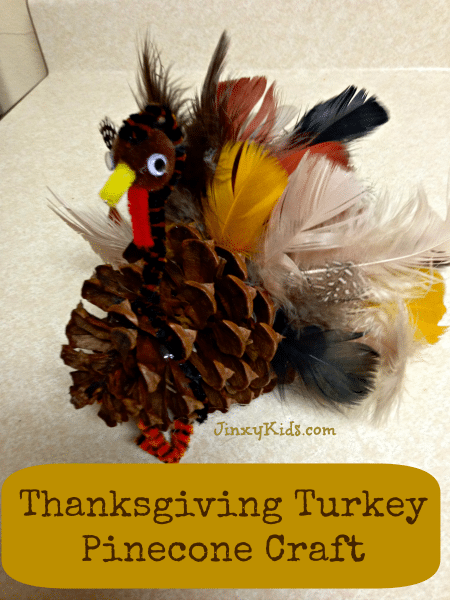 Find more Thanksgiving fun from Jinxy Kids HERE! This just might be the most adorable turkey craft ever! And I just happen to have a bunch of pinecones in my backyard! Thanks! Have fun making one! VERY cute! I pinned this one. Thanks for sharing. What a cute idea! Thank you for the tutorial! 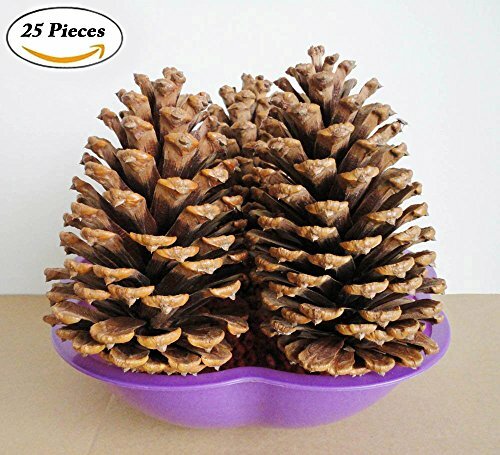 I’m putting together a round up of pinecone crafts and wondered if you would allow me to include your link with a picture. Thanks! Sure, Jessica. Would be happy to have it included! It’s so cute! I never would have thought of this!